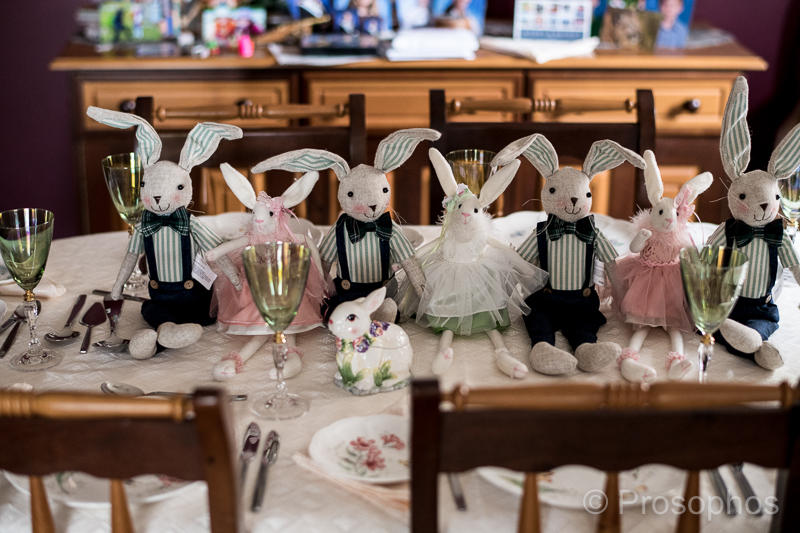 7 Easter Rabbits (Part 1 and 2). Ears/Arms all over the place. Hope the holiday was as happy as the images. As you know, Karen, the group portrait (of the kids) is an annual tradition. They did indeed enjoy themselves.